You are currently browsing the tag archive for the ‘estrangement’ tag. Just days before Mothering Sunday, snow is falling lightly outside my window. It is certainly unseasonal, but the fall of snowflakes, gentle and unhurried, makes me think about the advantages of holding how we mother and how we see ourselves as mothers more lightly. For mothers apart from children, lighter touch mothering usually comes to us when we are done with trying so hard it’s almost broken us. When pleading, begging, yearning and bargaining hasn’t given us the relationship with our children that we long for. Before this stage, the idea of letting go of the holding space seems abhorrent and impossible. 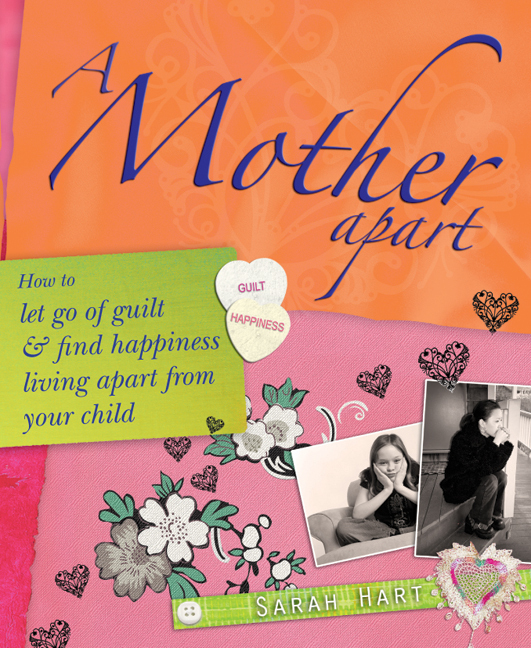 From a place of deep pain and fear, we tend to either hold on tightly trying to influence others to make the relationship work or, we give up and walk away, perhaps in anger or feeling that we haven’t succeeded as mothers. When we have contact with our children, noticing when we feel desperate for a particular response can set us free, particularly on days considered significant, like Mother’s Day. We set ourselves up for disappointment when we have expectation or even the hope that our children will give us recognition or a treat in a way that we would consider special. Lighter touch mothering means not being attached to a particular way or frequency of contact. We love our children, but we don’t try to persuade or encourage them to give us what we want when we want it. We also gently remove ourselves from mindset of being defined by our children and their lives. When we stop watching from and waiting in the wings, we find we are free to express ourselves on our own stage instead of living life as a bit part. If we are able to find a lighter touch approach to mothering when our children are not in contact with us, Mother’s Day can feel less painful or like a personal slight. Consider the circumstances of your estrangement and if you know you have done all you can to make your intension for contact and a loving relationship clear, then it could be wiser to ease off awhile. Frequent contact when there is a lack of understanding, hurt and anger can result in entrenched views and prolonged deadlock. After a break, unless your child has told you not to contact them, a lighter touch can provide a little time and space for both of you to reflect. How light a touch will vary, perhaps just on significant days like birthdays or religious or cultural events. Lighter touch mothering allows us to love our child, remain open to rebuilding the relationship when both of you are ready. It also allows us to live our lives. It brings freedom and relief. Don’t go to the ram’s house for milk. It’s not worth hoping to get support or understanding from people unable or unwilling to give it to you. Choose your company wisely on Mother’s Day. Give yourself at least one loving, compassionate act of self care on Sunday. Ask yourself what you need. Whether it is time to relax or a shopping treat, give it to yourself knowing you deserve it. Show an act of kindness towards someone else. This could be another mother, your neighbour or a simply a caring word to a stranger. Giving to others enhances their lives and ours. Get outdoors for a while. Spring is out there somewhere. A walk can ground us and lift our mood. The morning is wiser than the evening. Remember this Russian proverb if the day is difficult. Don’t react rashly in the evening. Hunker down, it will all be over by Monday morning.